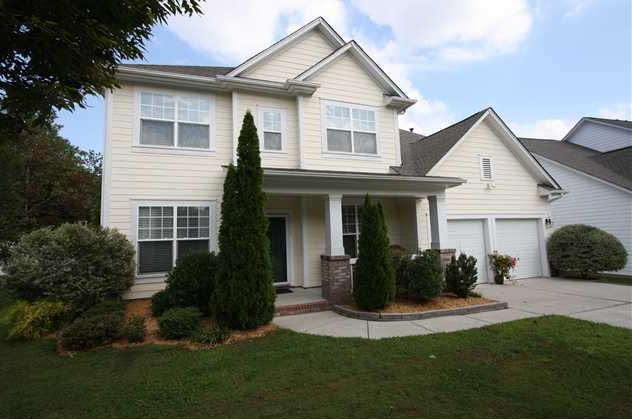 JUST CLOSED in Cornelius, NC! 52 days on the market!! 97% of asking price! Just Closed on 18729 The Commons Blvd. in Cornelius, NC – Only 52 days on the market!! 97% of asking price! Previously listed with other Realtors for over 6 months!! Isn’t it time you got your home sold?